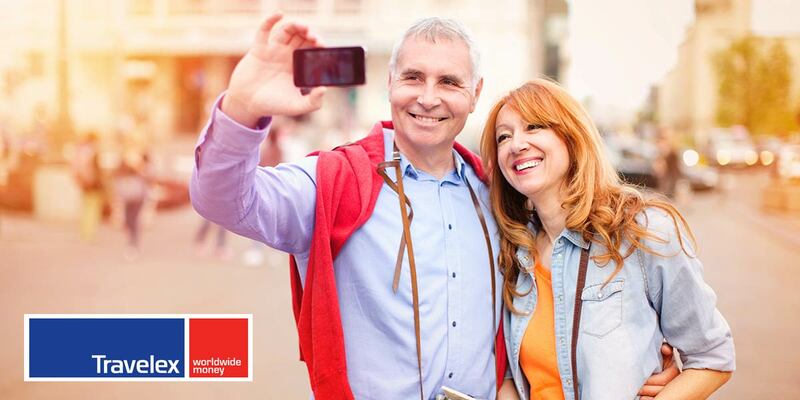 TwinStar Credit Union is pleased to partner with Travelex, the world’s leading foreign exchange specialist. Now you can order foreign currency in a TwinStar branch or on our website and be ready to see the sights when you get there instead of hassling with currency exchange and unreliable exchange rates at your destination. You’ll have access to more than 50 currencies with the Travelex Travel Money service. It offers fair exchange rates, quick service and delivery options including to the branch nearest you or to your home. Stop by any branch to place your order. Please allow five business days for your foreign currency to be delivered to your home or the branch. The Travelex website link is located inside our Online Banking platform; there is a "Buy foreign currency" link in the left hand menu under Cards and Travel.